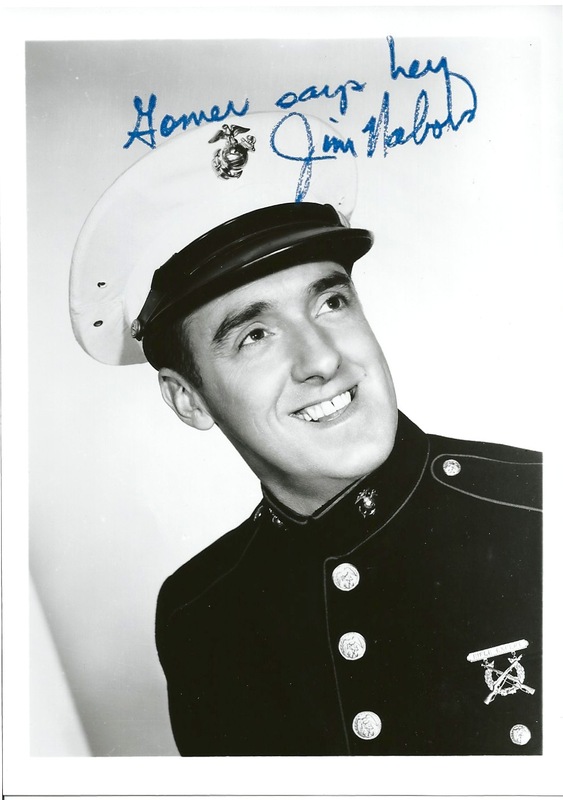 Long time Hawaii resident Jim Nabors is far from his home town in Alabama, were he began singing during his school years. His travels west gave him the opportunity for a guest appearance on the “Andy Griffith” television show. This event led to his role as the lead character in “Gomer Pyle USMC” running from 1964 – 1969. Next, Jim starred in his own variety show, “The Jim Nabors Hour”. Multi-talented, Jim also starred in theater productions and live shows in Las Vegas and Honolulu. Since the 70’s, Jim has been a fixture each May at the Memorial Day weekend Indy 500 race singing “Back Home Again In Indiana”, the opening song, before the start of the Indy 500 Race for the race fans and drivers. 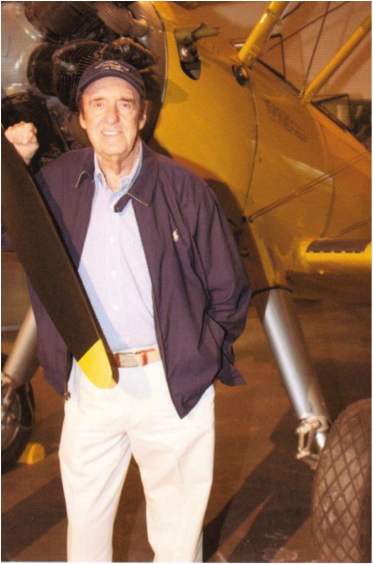 Recently, Jim Nabors attended the opening of the new Pearl Harbor Visitor Center and the Pacific Aviation Museum in Honolulu, Hawaii. I interviewed long time Hawaii resident Jim Nabors Star of stage, screen, theater and song, via email.